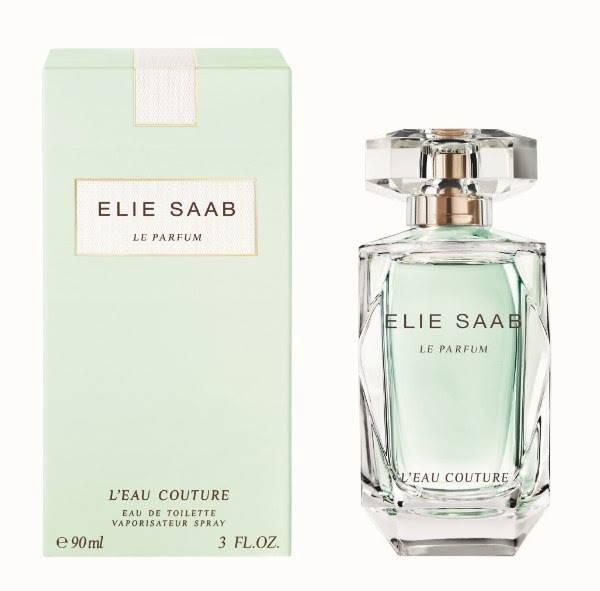 ELIE SAAB L'Eau Couture is the new addition to the ELIE SAAB fragrance portfolio and it has been developed by celebrated perfumer Francis Kurkdjian. A master at creating orange blossom-based perfumes, Kurkdjian has succeeded in developing a unique fragrance that is an ode to freshness and sophistication. I will say right from the beginning that I have always loved the ELIE SAAB brand: from the exquisite designs and accessories to the beautiful fragrances, the heart of the ELIE SAAB charm has remained intact: timeless elegance and femininity. One of the most beloved and consistent designers in the industry, ELIE SAAB delivers high-quality products that stay true to the brand's philosophy. 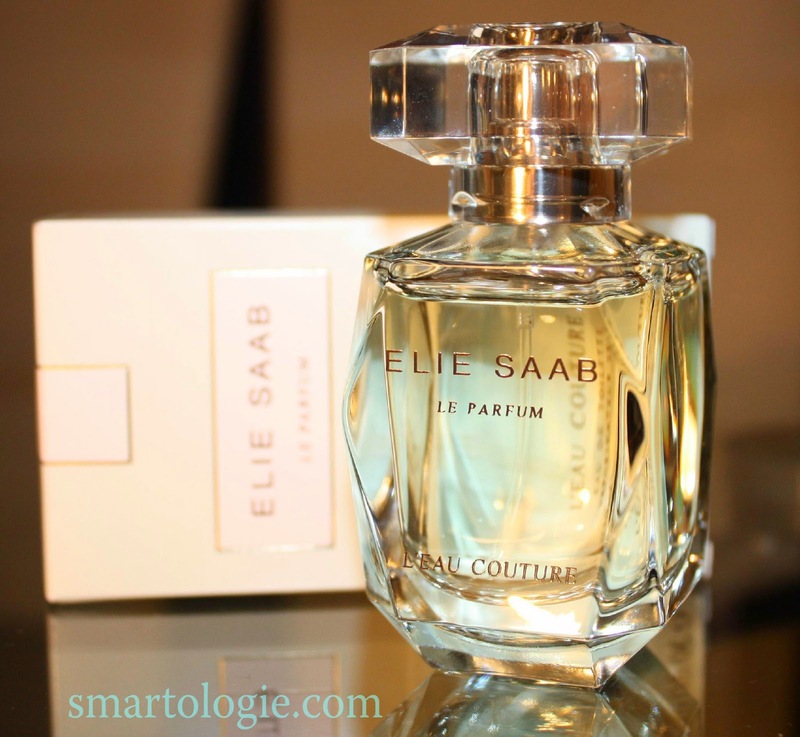 In 2011, ELIE SAAB released the first signature fragrance for women in partnership with Beauté Prestige International. 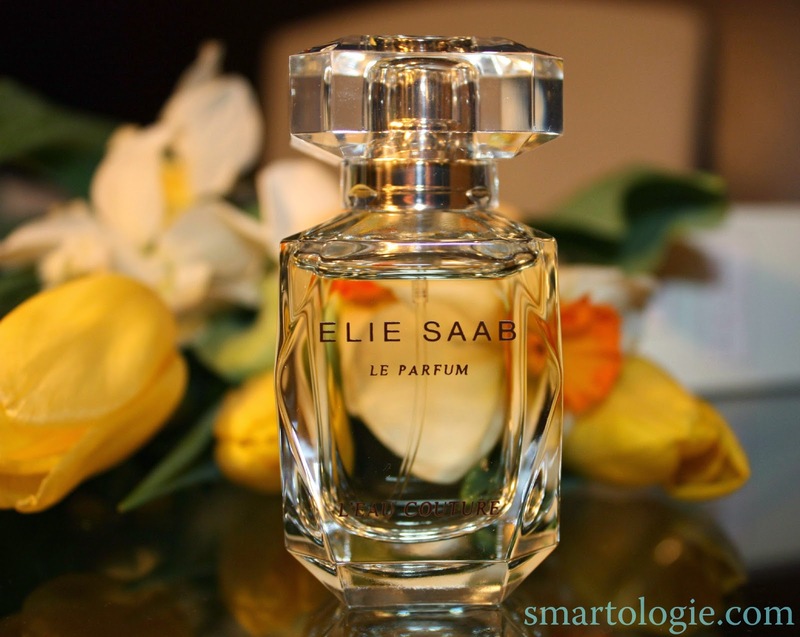 The pillar ELIE SAAB Le Parfum in Eau de Parfum formulation (also developed by Francis Kurkdjian) became an instant modern classic and I fell in love with it from the very first time I smelled it. The same happened with the new L'Eau Couture. Just like its predecessors, L'Eau Couture compliments Elie Saab's designs perfectly. It is elegant, feminine and sophisticated. The fragrance starts out fresh and green in the very first seconds, right upon first spray: think freshly cut flowers type of greenness. It is like the delicate spring breeze, carrying the lovely scent of soft florals, when trees are in bloom, and the freshness of nature. The opening tells me right away that these are high-quality ingredients: the scent smells very natural and it is, therefore, quite evocative: I was instantly transported into a lovely spring garden. The orange blossom note makes its presence right from the start: it is soft, dreamy and it stays so all throughout the scent. As it dries down, the composition transitions into a creamy base of green almond with a subtle sweetness to it. The longevity of the scent is very good; it lasts all day on my skin, with moderate sillage, leaving behind a delicate, feminine trail, which is exactly how I imagined it would be. L'Eau Couture never shouts, only whispers. It is delicate, but bright; a lovely, light spring scent and the green almond note gives it something special, making it stand out among all of the other spring fragrance releases. Carefully crafted, L'Eau Couture is a radiant, almondy floral that I find to be warm and very wearable; it is never sharp or heavy. I have been testing and wearing it every day for the last 5 days and I love it more and more each time I wear it. I think it is one of the best spring launches of 2014 and I love that it stays true to the official description: "sophisticated freshness" is the perfect way to put this fragrance into words. L'Eau Couture is in stores now, available in 30 ml, 50 ml and 90 ml Eau de Toilette. It is packaged beautifully in a pastel minty green box and the signature ELIE SAAB bottle houses the crystalline green juice. If you want to find out more about ELIE SAAB L'Eau Couture, visit ELIE SAAB and Beauté Prestige International.